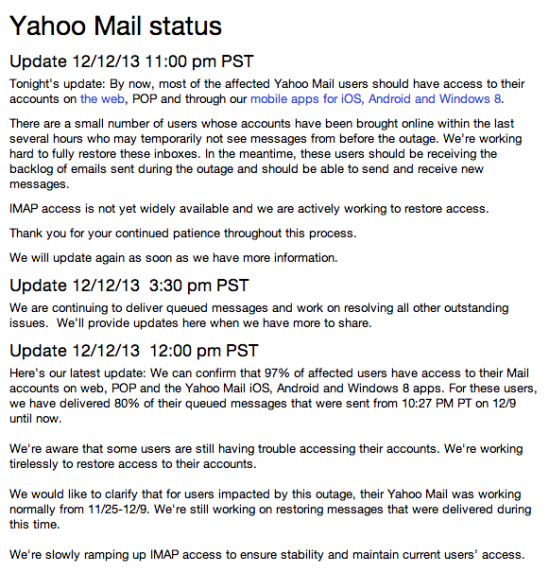 A large number of Yahoo Mail users lost access to their cloud based email on Monday night. Two days later, the outage was still reported as ongoing. 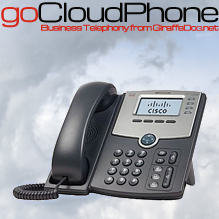 Customers were growing extremely annoyed with the extended downtime to their email. Yahoo has since acknowledged the issue via Twitter, and now Senior Vice President of communications products Jeff Bonforte has issued an apology at Yahoo’s official blog. The outage stems from a problem in one of Yahoo’s mail data centers, Bonforte says, though he doesn’t offer any other details on what went wrong. “The issue has been harder to fix than we originally expected,” he concedes. “We have dozens of people working around the clock to bring it to a resolution.” Yahoo now estimates that it will restore inbox access for all affected users by 3PM PT (6PM ET) today. Some Yahoo customers are criticizing the company for its lack of communication and updates on the situation. Email is an integral tool for most people today, and Yahoo’s scattered attempts at communicating the problem have been met with hostility and disappointment. It’s also difficult to gauge just how many Yahoo users had been impacted by the outages. Even when Yahoo Mail is up and running, many users remain unimpressed with the Flickr-inspired Mail redesign that debuted in October. For them, the nicer aesthetics haven’t been worth the tradeoffs; Yahoo’s most recent iteration of Mail eliminated their tabs. 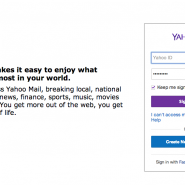 Update: According to Yahoo, their email service is now back for “most” of their users accessing their accounts via their web browsers, iOS, Android, or Windows 8 tables and devices. Yahoo is still working on restoring POP and IMAP access, so those that use an email app on their computer, for example, may still be out of luck. The fortunate individuals who do have access should be able to log into their accounts and send and receive new messages, but emails sent between November 25th and December 9th may be missing from their inboxes altogether. Yahoo advises that is is working on restoring the email messages and remaining functionality, and will continue to update its status page with further updates. If you’re affected by this, and are looking for an alternative, please feel free to call us and discuss your requirements.